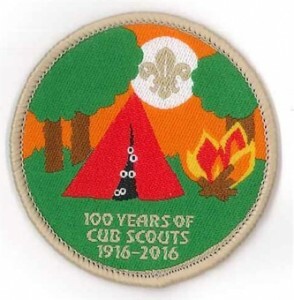 2nd Southwick Scouts » Archive » Happy Birthday Cubs! Home > Activities, Camps, Cubs, Cubs News > Happy Birthday Cubs! Cub scouts is celebrating it’s 100th birthday this year with a special badge and varous events/activities celebrating this milestone. Please visit the Sussex100.org camp website with information for Cubs and parents alike. We are attending the camp in late July/early August, and we have limited spaces (20) so please book your place soon. More information fomr Akela!